Italian Courses - Private and group language lessons - Langues Mobilité - Langues Mobilité Inc. Interested in traveling to Italy and communicating with the people who live there? 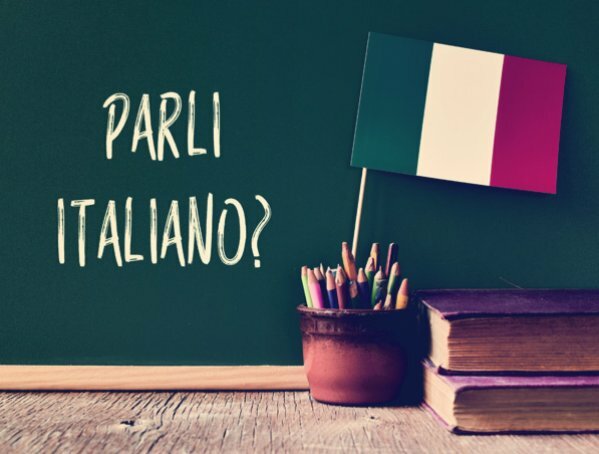 These conversation-based courses are focused on the Italian language as well as its culture. Going on a trip with a couple of friends? Need to a brush up on the language or learn the basics? Come meet with us and we can offer you and your small group an Italian course suited to your needs and schedule. THESE CLASSES ARE ALSO OFFERED PRIVATELY. * A TRAINING ORGANIZATION ACCREDITED BY LA COMMISSION DES PARTENAIRES DU MARCHÉ DU TRAVAIL. * LANGUES MOBILITÉ INC. IS A PRIVATE LEARNING INSTITUTION RECOGNIZED AND ACCREDITED BY REVENU QUÉBEC. © 2017-2019 Langues Mobilité Inc. - All rights reserved. Web design: Thrace Graphistes Conseil inc.